1. Letters, Numbers, Shapes, Colors, Etc. 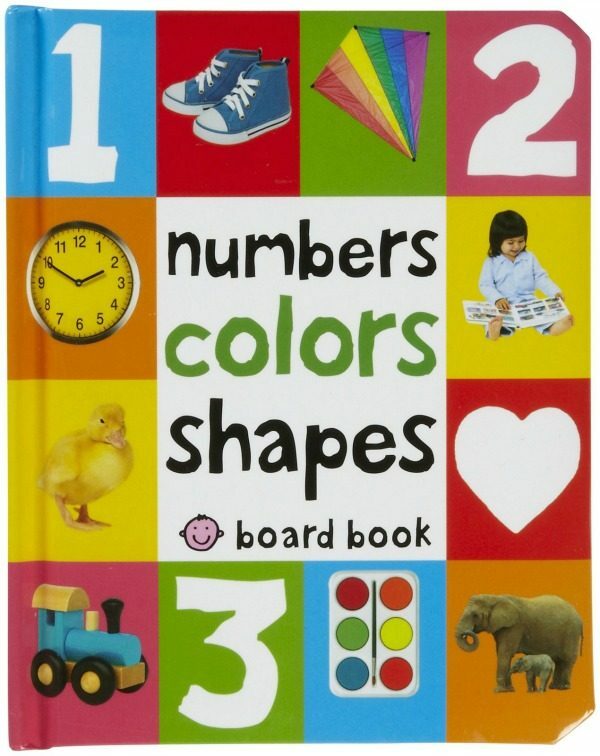 Books are great for learning, so having books that will introduce the alphabet, counting, different shapes and colors, and more is a great start. 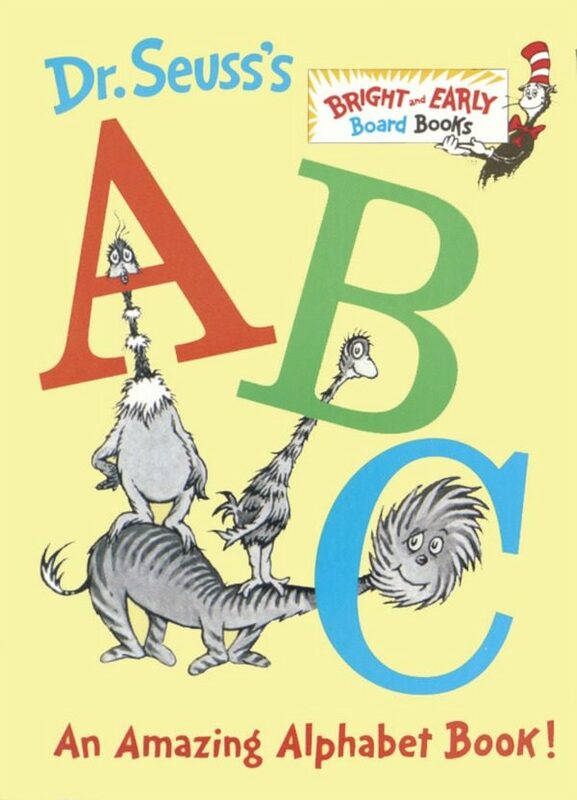 Some great examples are ABC by Dr. Seuss and Numbers, Colors, Shapes by Roger Priddy. Repetition books are something that will remain useful, as your baby grows older. Books that have repeating words or phrases help children learn a multitude of words, which will be helpful as they start learning to talk themselves. Try Brown Bear, Brown Bear, What Do You See? 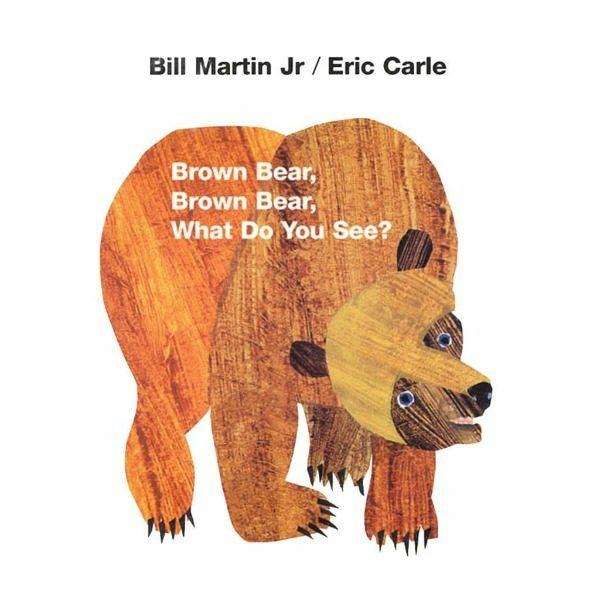 by Bill Martin Jr. and Eric Carle. The purpose of touch and feel books are so the baby can connect a feeling to a certain word or phrase. 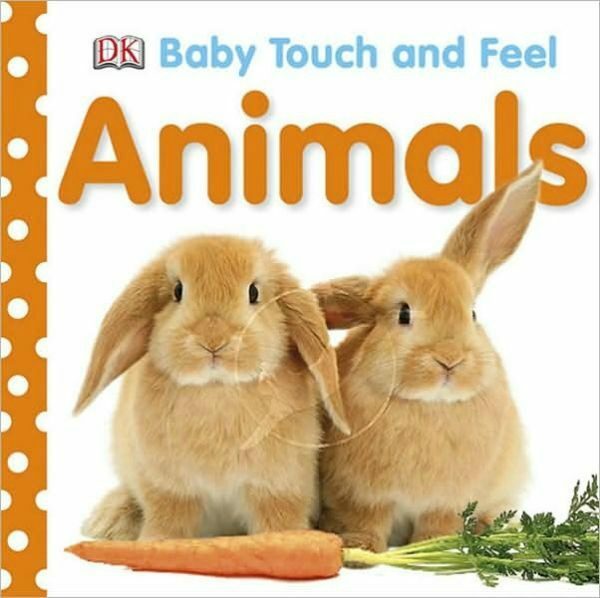 Animals by DK Children is perfect because it will introduce your child to different animals as well. A cloth book usually isn’t for reading, but they can still be very important for a baby to have. While these books may not have words written on them, they do often have squeakers or something crinkly in them, which can help your baby develop their senses. Cloth books are great for on the go, and most of them are machine washable as well. 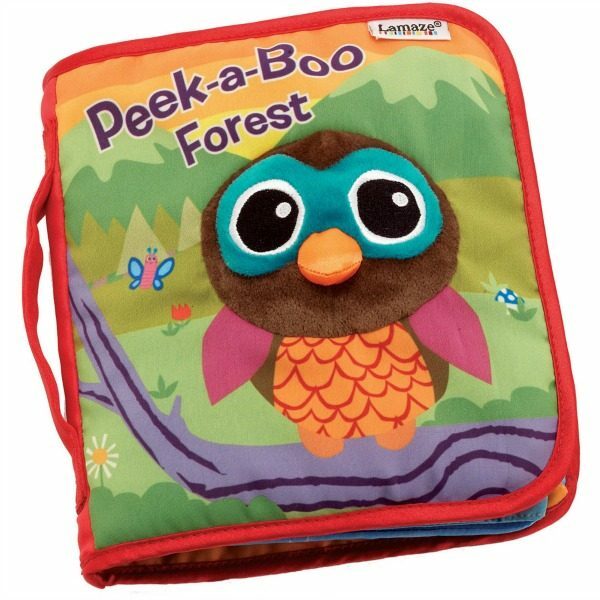 Peek-a-Boo Forest by Lamaze is a best-selling cloth book, so be sure to check it out! 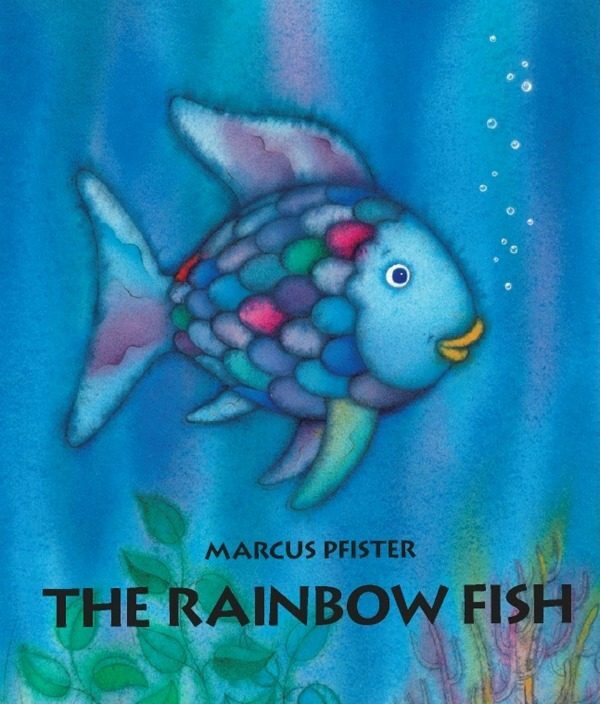 What’s your favorite book that you remember as a child? 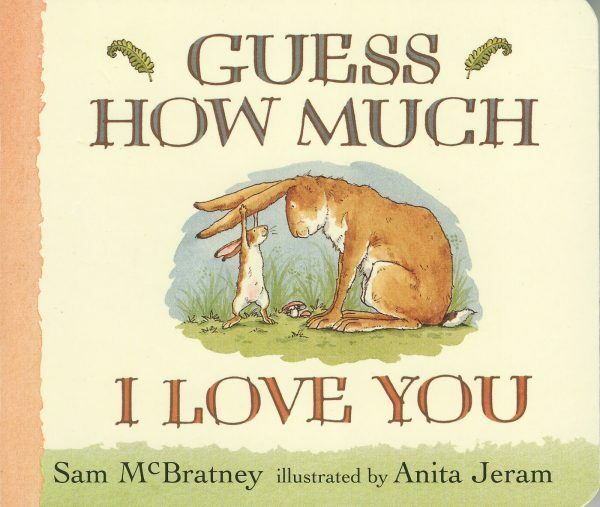 Even if your baby is still a little too young for these two classic and lovable children’s stories, Guess How Much I Love You by Sam McBratney and The Rainbow Fish by Marcus Pfister, they are still great choices and could one day be potential favorites! Reading before bedtime is an awesome habit to get into, not just for your baby, but also as a parent. Having books just about bedtime is great because they center around the act of getting a good night’s sleep and help establish a routine. 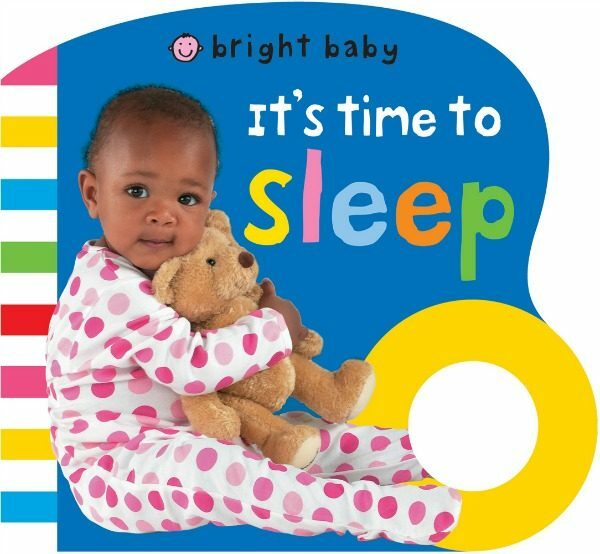 It’s Time to Sleep by Roger Priddy is a great kid’s book that shows sleepytime as a fun and exciting end to their day. Nursery Rhymes have been passed down for ages, which is why having these in your child’s library is a must. It’s important to keep the tradition alive by singing these rhymes with your child. 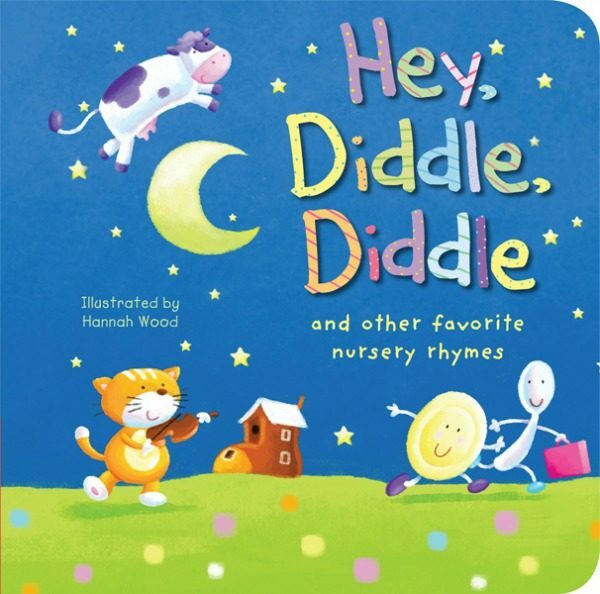 Hey, Diddle, Diddle by Hannah Wood and Tiger Tales is just one of many options that contain several cute and humorous rhymes in one book. 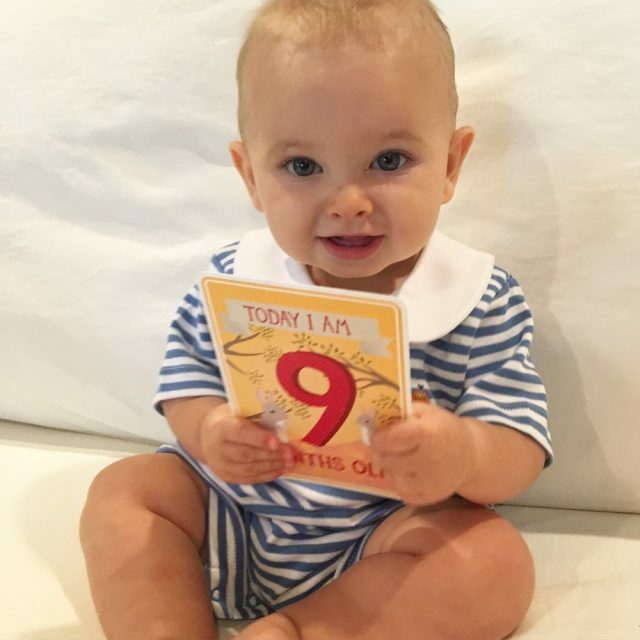 Happy reading to you and your baby(ies)!